Vaping is all about great taste so get a taste for the V2 Classic and EX Series ranges. 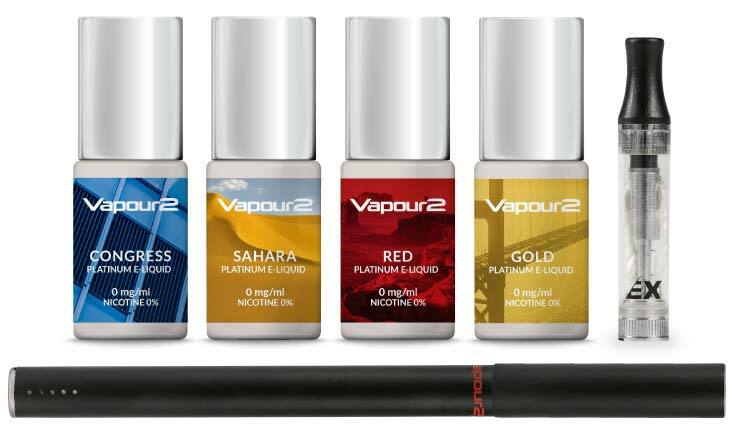 V2’s E Liquid Kits deliver exactly that right across our affordable Classic Range and next generation premium EX Series. Both offer a great way to experience all 14 of V2’s delicious tobacco, fruity & sweet e liquid flavours.